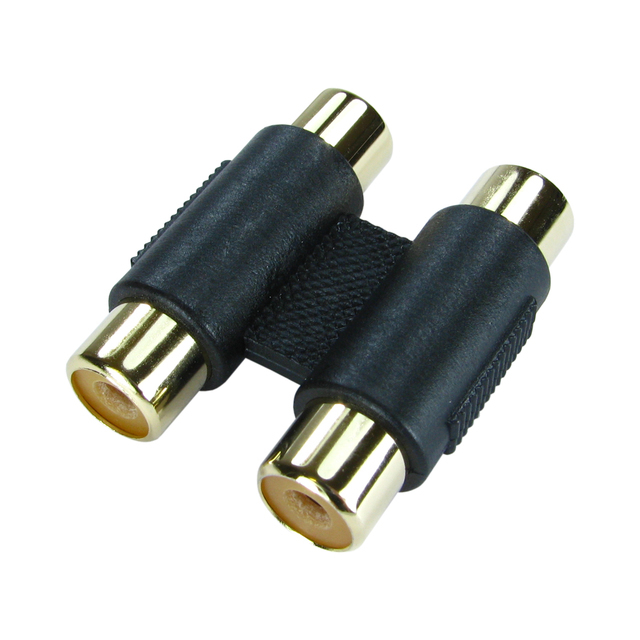 The twin RCA coupler has female connectors for connecting male RCA/phono cables. Contact are Gold flashed for a higher quality connection. Gold connectors for a higher quality finish while providing anti-corrosive properties.